We have reached the time in the year where the temperatures are starting to rise and the Summer season is creeping in. I usually reach for two things when it warms up- ice water and ice cream. Since I am also trying to fit into a bikini, I have been sipping on different combinations of infused water. I'm not talking about the flavored sparkling water you buy at the grocery store. 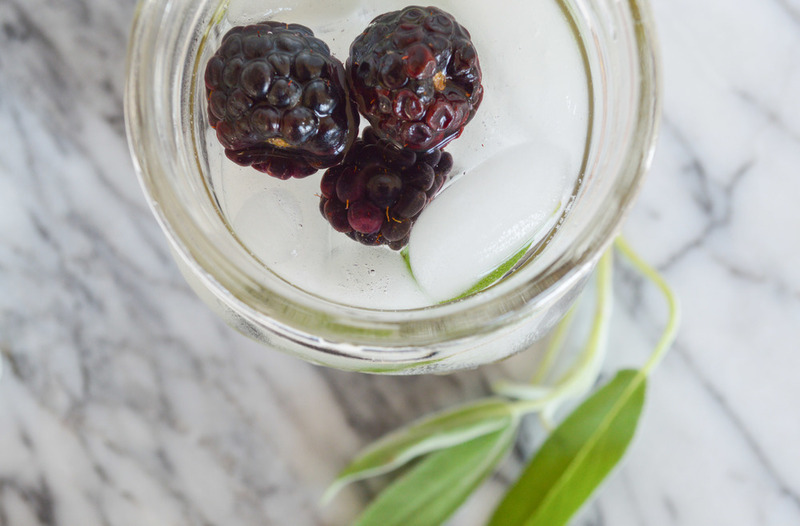 I am talking about adding natural infusions to your water. 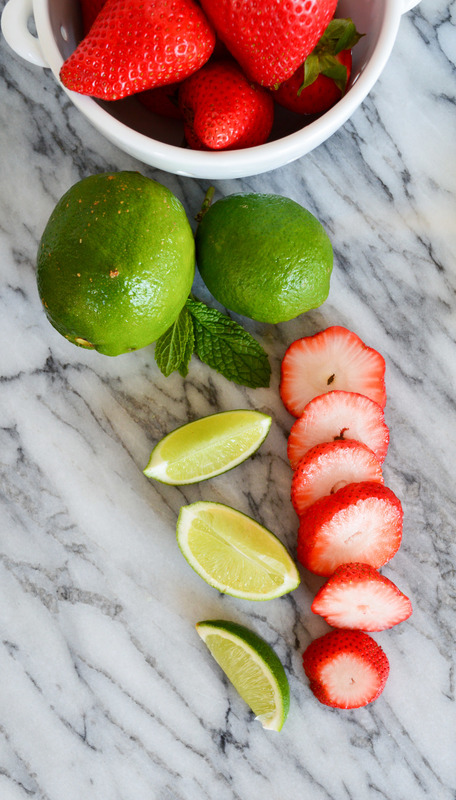 A few months ago when I started this blog, one of my childhood friends reached out to me and shared that she had become obsessed with making infused water. Without much thought, I started making my own combinations and love it! 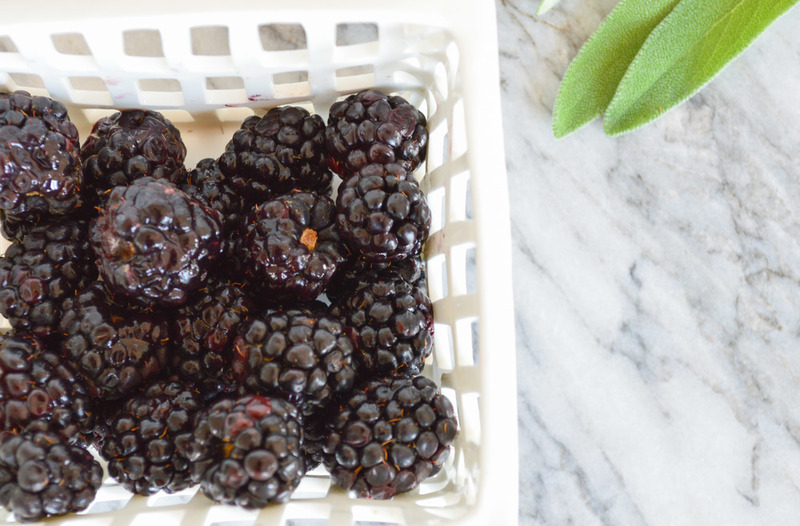 I'm sharing a few of my favorites with you: blackberry with sage, strawberry with mint and lime, and cucumber with melon. 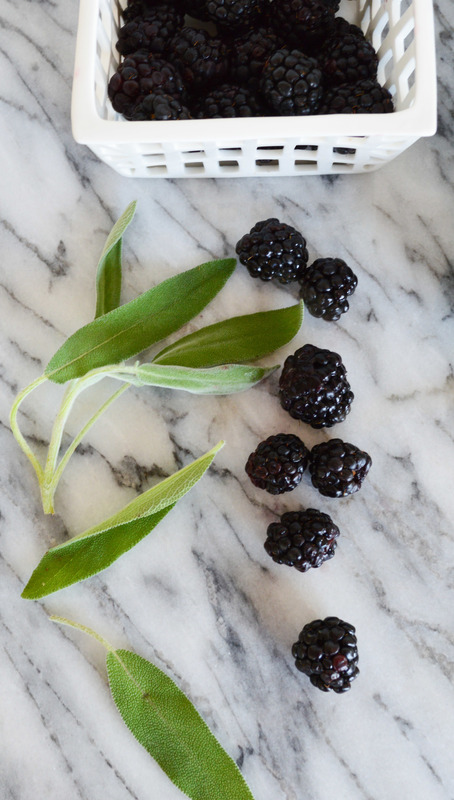 Single Serving: Add 6 blackberries and 2 sage leaves to iced water. Mix and enjoy! 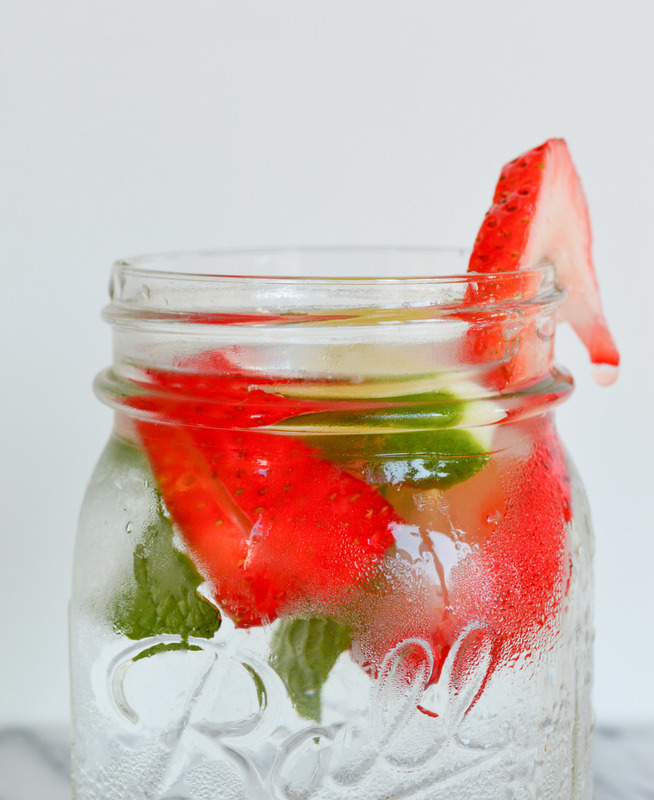 Single Serving: Add 2-3 thinly sliced strawberries, half a sliced lime and 2 mint leaves to iced water. Mix and enjoy! 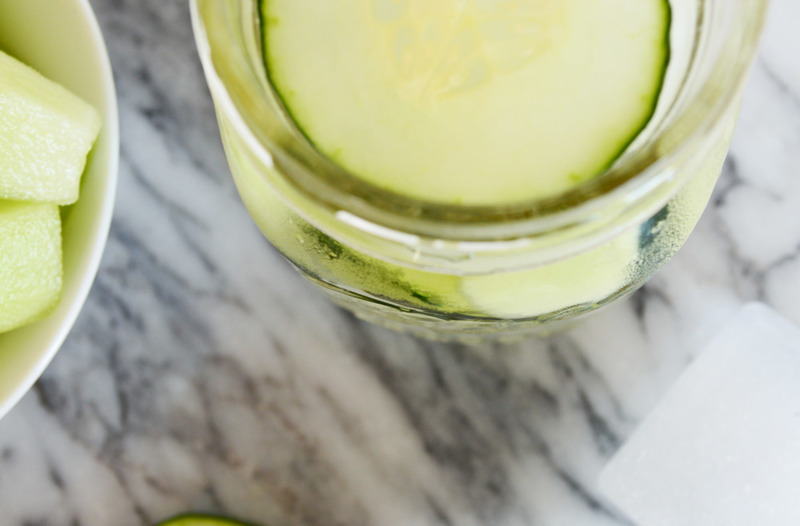 Single Serving: Add a handful of melon sliced into small chunks and 3 pieces thinly sliced cucumber to ice water. Mix and enjoy! You can either make a pitcher of infused water and pull it out of the fridge at your convenience, or you can make single servings (shown). Either way, start by filling your pitcher or cup with ice, add the water and then your infusions. Another variation is to add it to a water bottle to take with you on the go. Below is an amazing water bottle one of my girl friends recommended that I absolutely love!